for $244,900 with 4 bedrooms and 2 full baths. This 2,322 square foot condo was built in 2005. End unit in prestigious Halls neighborhood. 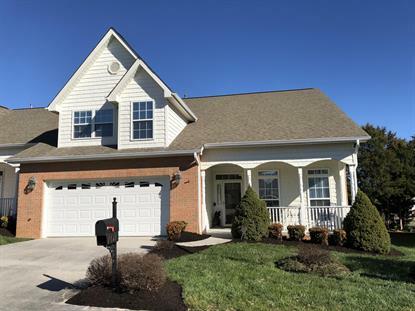 Open floor plan, gas fp , new carpet, high ceilings, neutral paint, huge bonus room or 4th br, awesome back patio prof landscaped, 2 car garage , washer /dryer included , gas grill , most furnishings could stay. No sign , neighborhood pool close by.